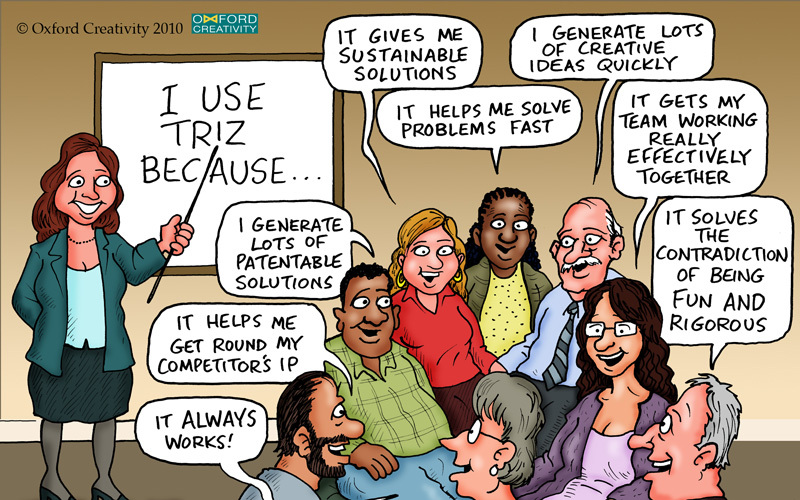 By the end of this workshop, you will be able to use all the TRIZ tools together in the systematic TRIZ problem solving process, and how to define and understand problems. You will also start finding out how to facilitate problem solving and innovative thinking in other people using knowledge sharing of Oxford TRIZ. 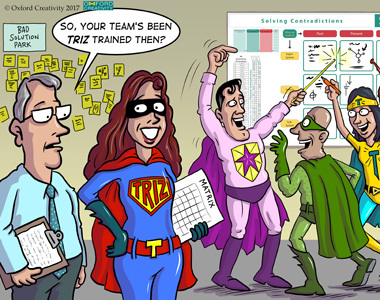 A £500 discount when booking the 5-day Full TRIZ and Problem Solving toolkit course. (We also offer separate options to book the 3-day Technical TRIZ course or 2-day Advanced TRIZ course). 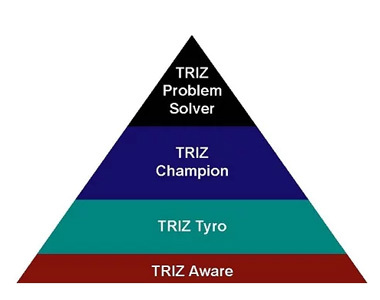 This workshop includes full content of the 3-day Technical TRIZ course and the 2-day Advanced TRIZ course in 5 consecutive days – Monday to Friday. This format provides a highly stimulating, immersive and enjoyable learning experience. On completion of this training, you will receive our certificate attaining TRIZ Champion level and 35 hours CPD. Inventors, engineers, scientists and patent professionals the tools with which to derive greater value from intellectual property.